The Passport and Notarial counters are open from 08:30 to 12:00 and 13:30 to 16:30 Monday to Friday, excluding public holidays. Passport and Notarial services are by appointment only. Please ensure you have all necessary supporting documents with you before you attend your appointment at the Embassy. Clients without an appointment will only be seen in exceptional circumstances. 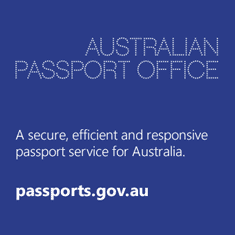 For further enquiries, please contact us at hnoi.passports@dfat.gov.au (Passport services) or at consular.hanoi@dfat.gov.au (Notarial services) and provide us with a contact number (if possible). Early voting will begin at the Australian Embassy in Hanoi from Wednesday 8 May to Friday 17 May 2019, 09:00 to 16:30 each day (excluding weekends). Members of the public must provide photo ID in order to gain access to the Embassy. ID is not required to vote. 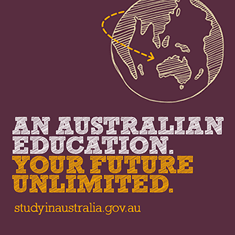 The Destination Australia program is the Australian Government’s new scholarship program to provide financial support for more tertiary education students to study in regional Australia. Destination Australia supports the implementation of the Australian Government’s National Strategy for International Education 2025. 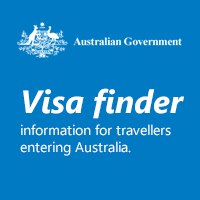 Passengers arriving in Australia are required by law to complete an Incoming Passenger Card. On this card, passengers must honestly declare if they are carrying any meat or animal products, or other items that present a biosecurity risk. In addition to the confiscation of biosecurity risk items upon arrival, passengers who do not declare items may be fined or face prosecution. 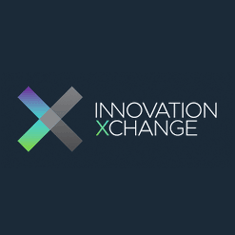 The Australian Embassy calls for Expression of Interest to the Innovation Partnership Grant from Monday, 11 March to Friday 19 April 2019. 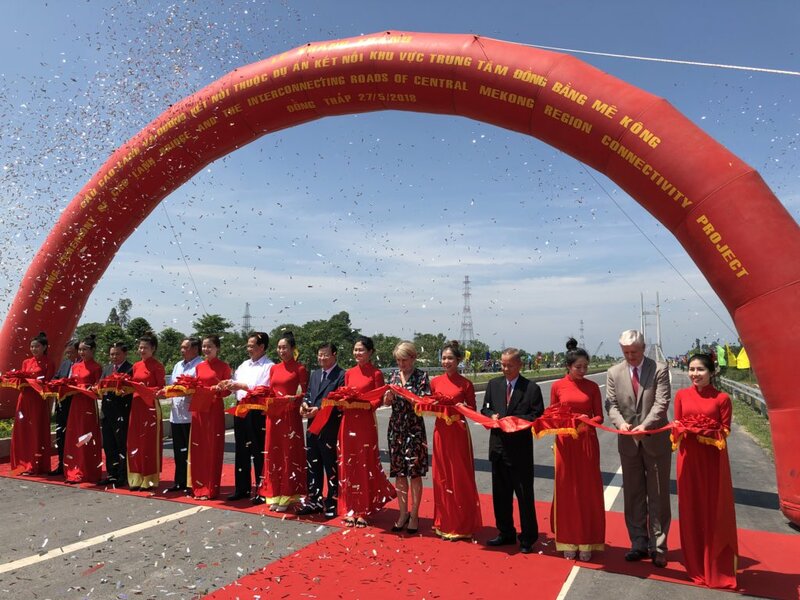 This Grant provides funding opportunities to help scale up already tested activities to address emerging challenges or opportunities in any sector of Vietnam’s innovation system. 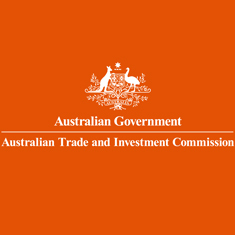 Potential applicants are encouraged to read the Grant Guideline and apply here . 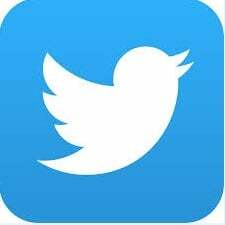 If you have questions, refer to the Frequently Asked Questions or email us at aus4innovation@csiro.au. 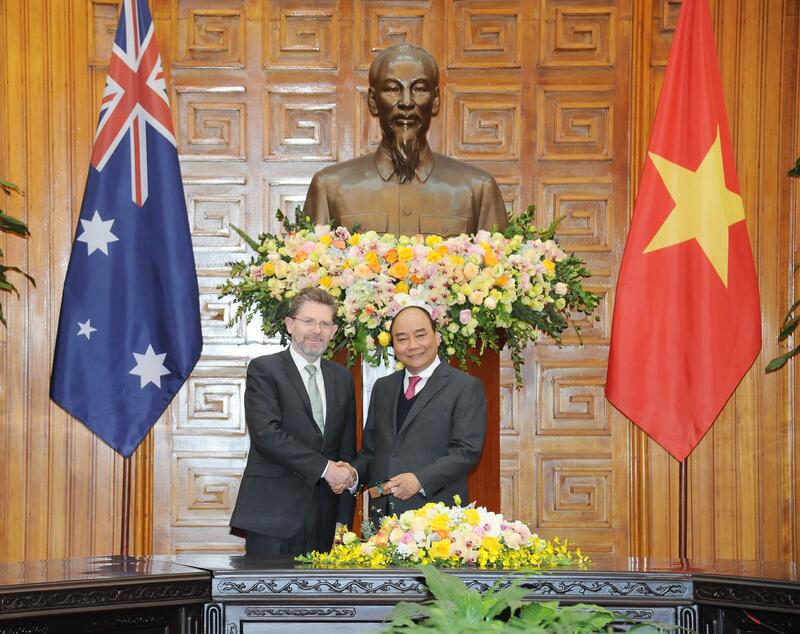 Recognising that 2018 marks the 45th anniversary of diplomatic relations, Australia and Vietnam elevated the bilateral relationship to the level of a Strategic Partnership, on the occasion of the Official Visit to Australia by H.E. Nguyen Xuan Phuc, Prime Minister of Viet Nam. The Australian Embassy Vietnam employs locally engaged staff (LES) to undertake research, administrative and other support roles. 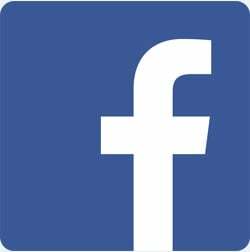 All LES vacancies are advertised on this website. 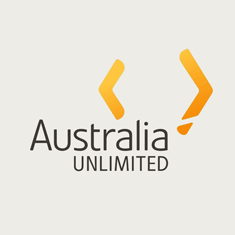 The Australian Embassy Vietnam is an equal opportunities employer and welcomes applications from any qualified candidates for advertised positions. LES do not have diplomatic or consular status, privileges or immunity. Wages and conditions of service for LES are based on local labour laws and local labour market conditions. Prospective applicants need to demonstrate that they are eligible to work by meeting the local citizenship and/or being in a position to meet work visa requirements. 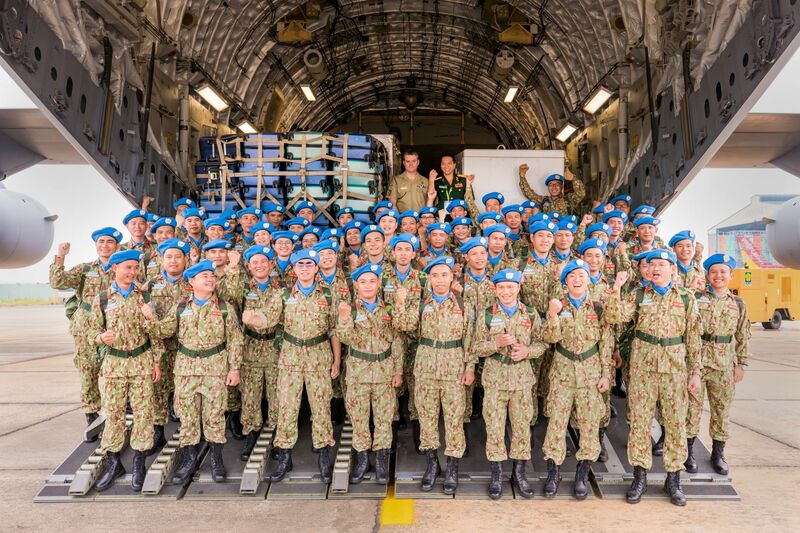 We do not fund relocation costs for LES positions. Job opportunities are advertised as they arise. We do not accept general or unsolicited jobs enquiries. All recruitment queries should be sent to jobs.hanoi@dfat.gov.au . 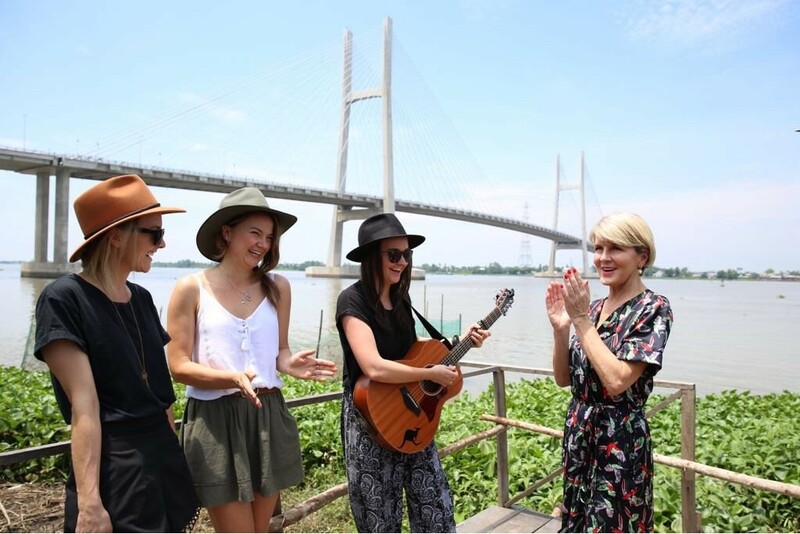 The Australian Embassy Ha Noi maintains a Temporary Employment Register (TER) which is open to candidates wanting to submit an expression of interest for temporary, non-ongoing employment at the Australian Embassy. The TER enables us to temporarily employ appropriately highly skilled, motivated and experienced individuals at short notice for short - term contracts. 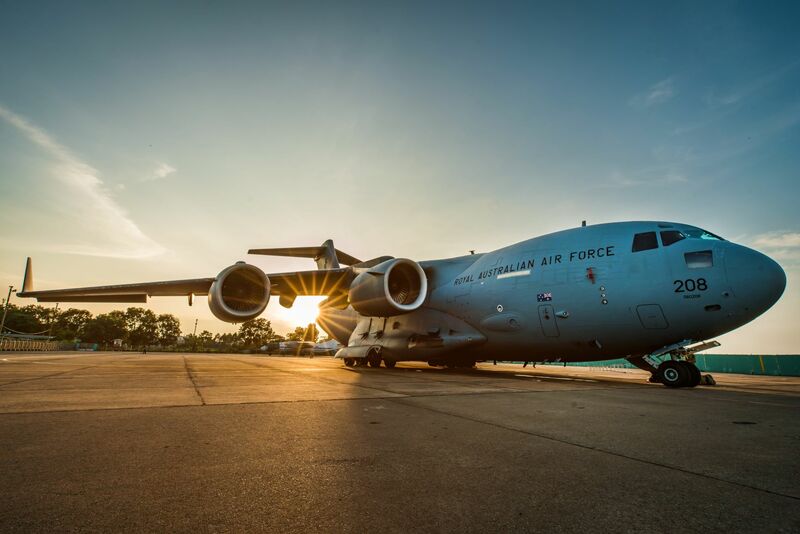 Development cooperation: The Australian Government will provide an estimated $89.6 million in total ODA to Vietnam in 2015-16. 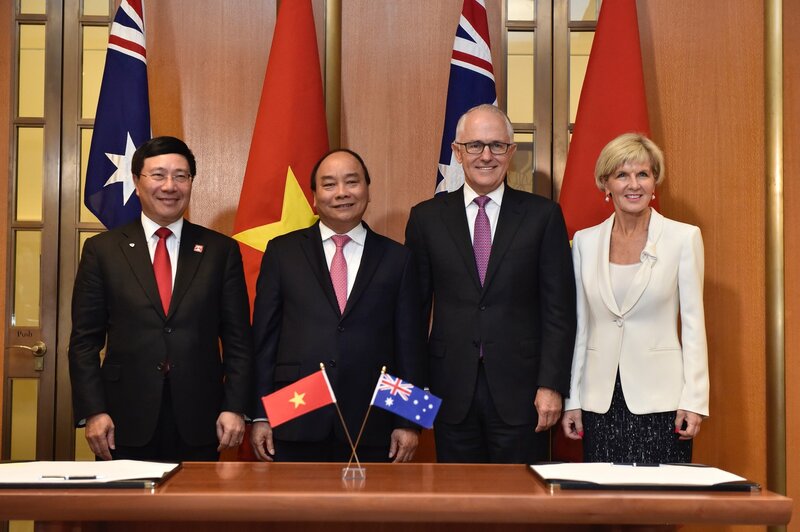 Doing business with Australia: Australia and Vietnam share a robustly growing commercial relationship.